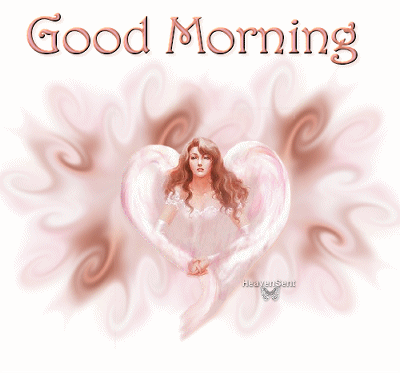 Good Morning – Hope for the Best…. Every Sunrise gives us one more day to Hope!! !